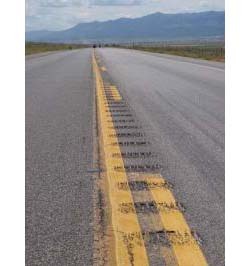 Rumble Strips to Ruin Road Race? If you’re a small town in the middle of the Nevada desert whose sole claim to fame is a road race determined by Guinness World Records as the “world’s fastest road race,” maybe altering the road isn’t such a great idea. The SSCC has been held twice a year ever since 1988 with the next one scheduled to take place on September 17-20. That means there’s still plenty of time for you to make your way there and get in the race.